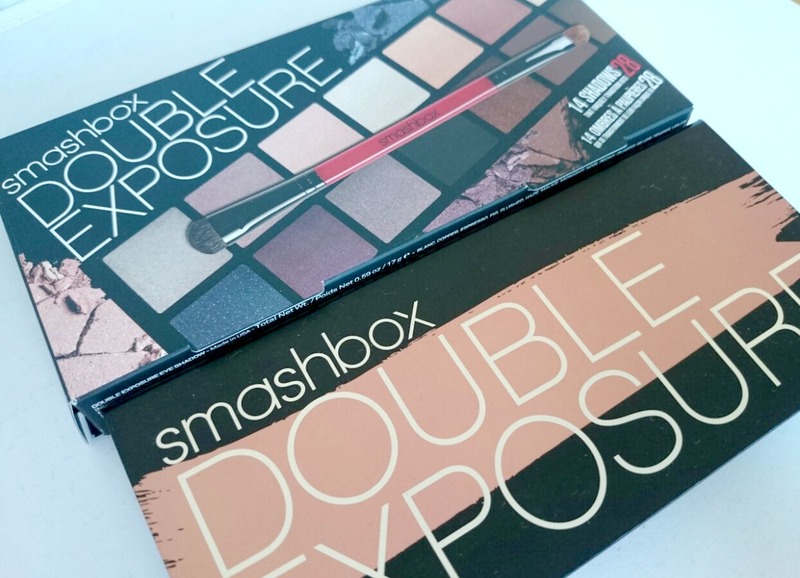 The Double Exposure has fourteen shades which turn to twenty eight shades when wet. They come housed in a black, magnetic flip palette, thankfully not matte like the Full Exposure which gets so messy. The brush inside isn't my favourite. One end is slightly tapered which makes lining under the eye and the crease really easy but the other end is quite stubby and really doesn't pick up product well. I've just kept it in the palette as I've preferred using my Nanshy brushes as they blend better. The shadows themselves are really buttery and look really pigmented in the pan but they don't transfer very well on the lid. It's pretty disappointing. They do work so much better wet but who has time to apply eyeshadow wet every time you want to use them? I sure as hell don't. 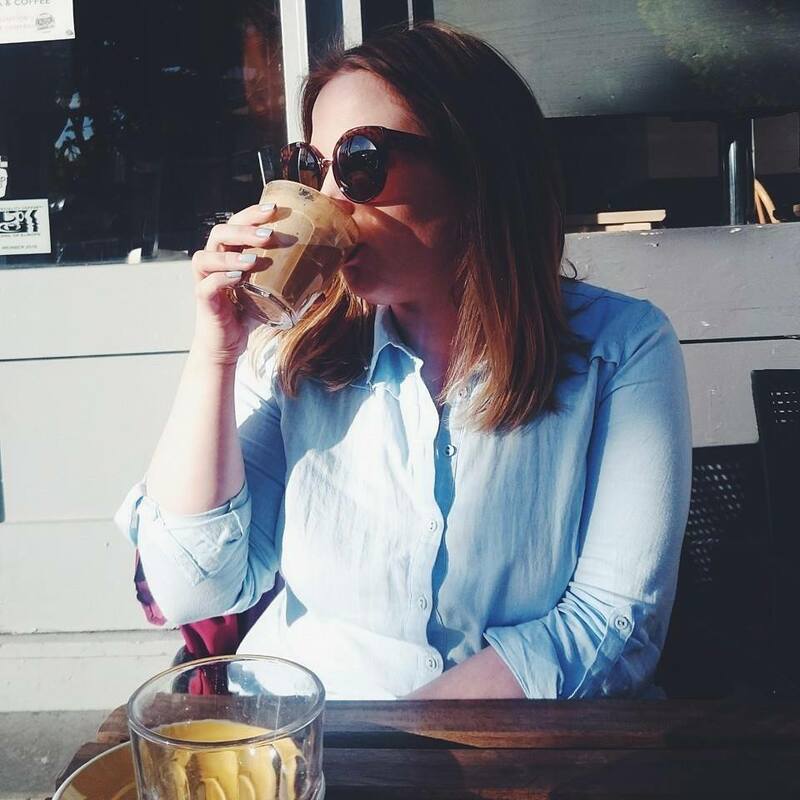 I've used the more neutral shades during the day more with a quick spritz of MAC Fix+ but it's still effort. 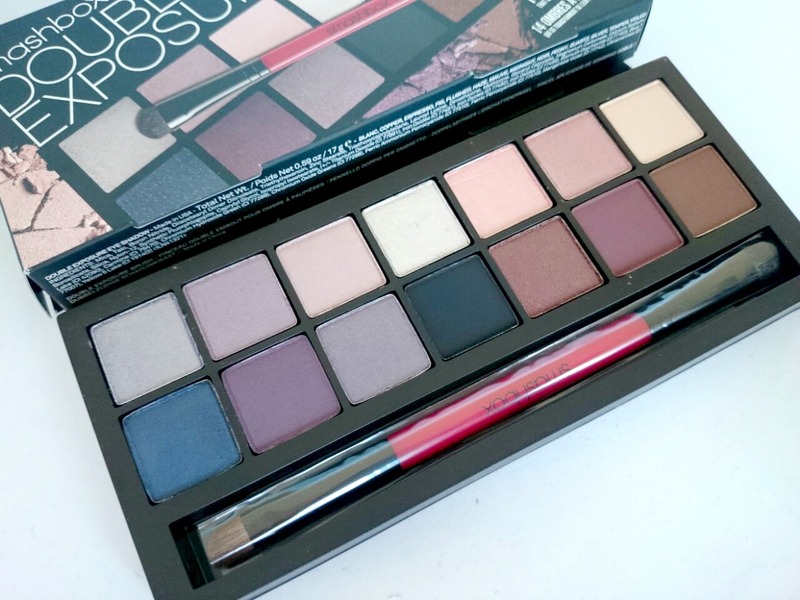 I expected so much more from this palette, the purples, mauves and blues are all so beautiful but I wanted amazing pigmentation from them and Smashbox have thoroughly disappointed me! I'd love to know your thoughts on the Double Exposure if you have it too or if you have any tips so I can get the most out of it. I haven't seen many posts on it so far so feel free to comment below or tweet me @alicespake with your opinions! 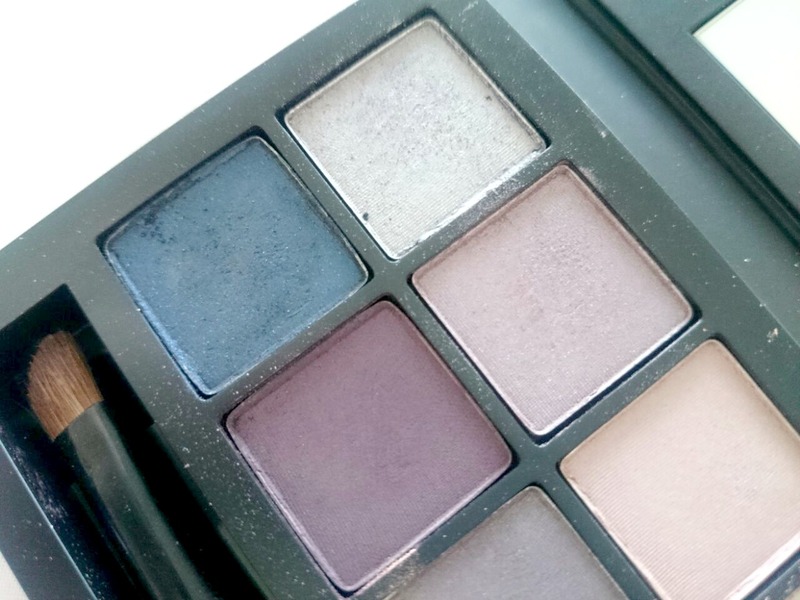 I love the look of this palette, the variation of colours do look so pretty! It's such a shame they don't seem to transfer as well, how was the first one in comparison? nice pigmentation.. I saw the mini version of this after I'd purchased the Naked 2 Basics palette. 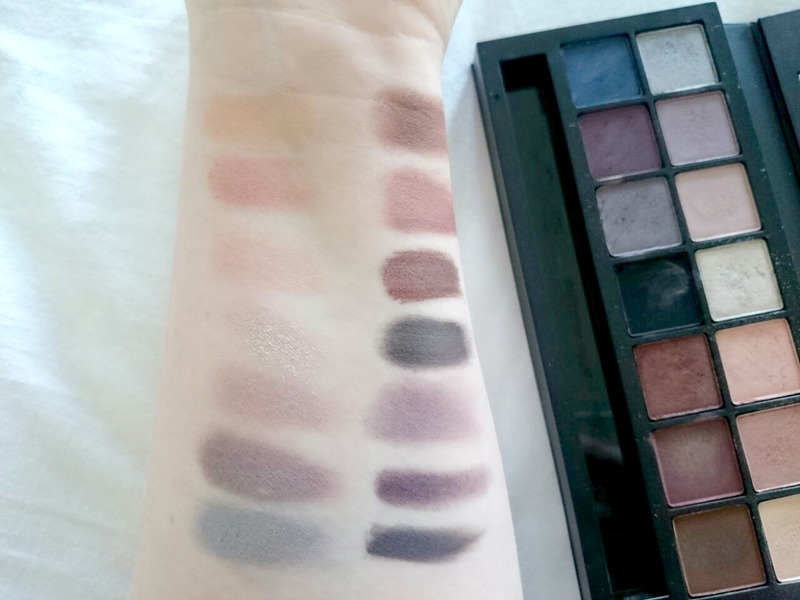 quite happy with my purchase since I actually use all the shades in my palette.